Tyre review data from 43 tyre reviews averaging 76% over 668,364 miles driven. Positive - Top performance in both wet and dry conditions. Stable cornering and short braking distances in the wet. Very good ride comfort and low rolling resistance. Negative - Slightly delayed turn-in. 2017-05-19 - Hi, I see that there are 3 versions listed for the size 195/65 R15 91T, each with a different weight. How come? Thanks a lot. Different speed and load ratings, plus different manufacturing plants can result in different tyre weights. Available in 29 tyre sizes - View all. Been satisfied with these tyre,but not good wear on front tyres,down to 4mm after 13K MILES,not very good. Have you driven on the Hankook K425 Kinergy Eco tyre? 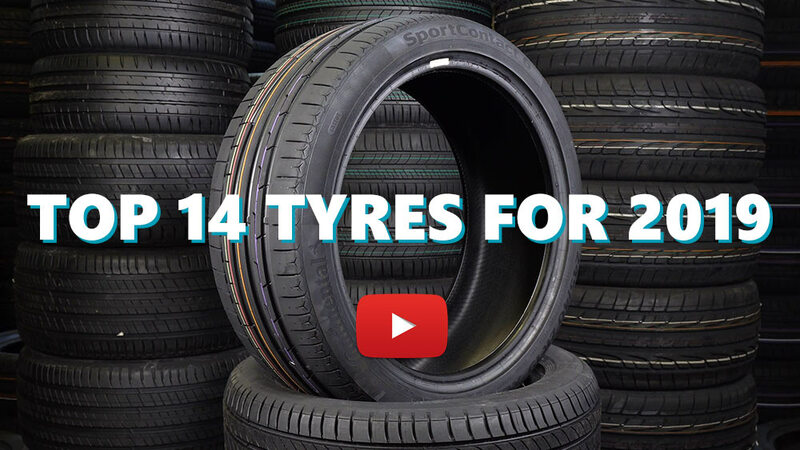 Please help millions of other drivers make an informed tyre choice and pick the correct tyres for their car by submitting your review of the K425 Kinergy Eco. In my opinion, a very good tire. It adheres very well on dry road surfaces and is very quiet. My car's fuel consumption is also very favorable to it. Compared to your knowledge, the price is good! The only drawback is that you lose a bit of grip on wet roads! Not wanting the poor ride quality of run-flat tyres when ordering a new Mini I specified the smallest 16inch wheels as they came with high profile conventional tyres. What I did not know was that the tyres would be eco tyres. Oh dear the Hankook Kinergy Eco tyres are like concrete. Similar in feel to run-flats. Please be aware that nearly all the tests are from German magazines and they seem to accept a restless uncomfortable ride on anything other than autobahns. I would never buy or recommend these tyres if you are interested in ride comfort. On most British A and B roads I consider them unfit for purpose..
Until 2 years ago, I'd only owned fast petrol hatchbacks. To save on running costs I switched to a diesel estate; so my view on noise may be unfounded. I am writing this after having driven on Hankook Kinergy Eco K425s for nearly 2 years and over 20,000 miles. For the daily grind, which in my case involves motorway & v slow city traffic these tyres have been fine. Wet grip is good, I've not had any aquaplaning. Braking is v.good, in the few emergency stops I've had to make, the car has stopped quickly without skidding. Snow/Ice grip is average. I could feel the car slipping when driving through the back roads, but always had enough traction to keep moving. Road noise is poor, especially at motorway speeds. Not so bad that I wanted to change the tyres, just noisier than tyres I'd been used to. I'm just changing the tyres now, after 2 years of use they are down to between 2.6mm & 3mm. I know you can legally drive to 1.6mm but it's also common knowledge that wet stopping distance suffers a lot, well before then. Overall not a bad tyre for the price if your car blocks out external noise. These are the worst tyres I have ever had in my whole life and I have been driving for decades. I googled the reviews on these before buying them. However, nobody mentioned the noise level ! And they are not cheap tyres either. I cannot bear the noise inside the car since I got these tyres. Everybody is asking me what happened my car - the noise is horrific in the cabin - particularly at speed on the open road. You have to shout at each other just to talk. The noise is so unbearable that I am considering replacing the tyres with a known brand, even though these tyres are new and only have 1000 done on them. Also, even though they are new, the noise is progressively getting worse. Regarding other aspects, they are fine, but my driving is a misery since I got them. All in all, I think nobody should buy these tyres and this is the first time I have ever reviewed anything. But be warned. Only a deaf person could be happy with these tyres.